Memphis Flyer: What kinds of projects are on tap for 2019? 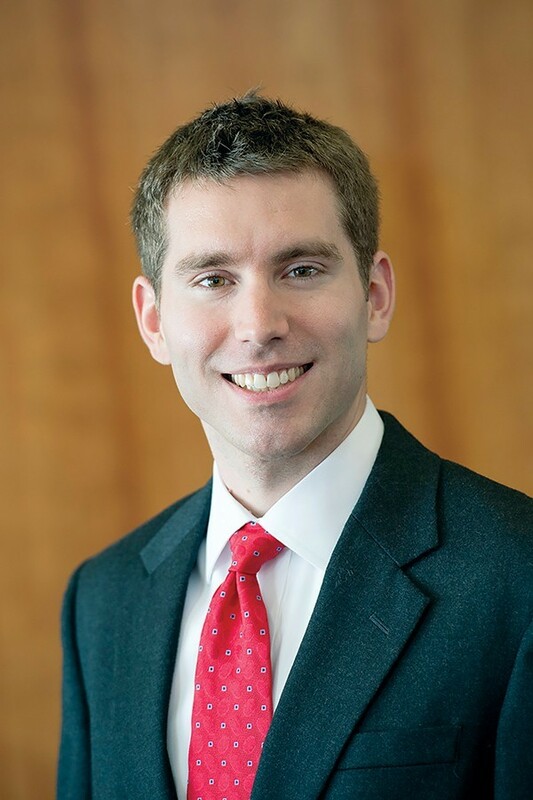 Nick Oyler: For 2019, there are five projects that I’m most looking forward to. They’re going to be built and on the ground by the end of the year. Most of them have been a long time coming. MF: Tell me about them. NO: One is the completion of the Hampline. 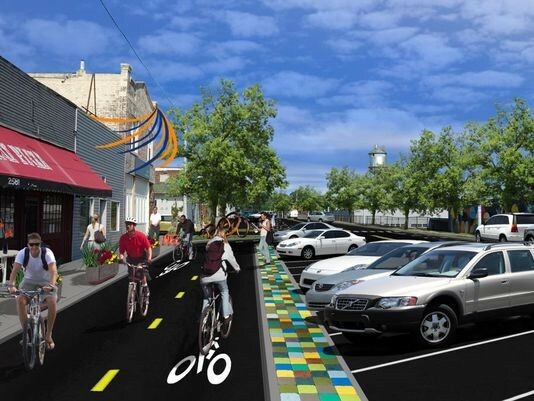 It’ll be an approximate two-mile long bike and pedestrian project that connects the Greenline to Overton Park going through the neighbor and down Broad Avenue. And because it’s the Greenline, what it is also doing, looking at the bigger picture, is connecting Overton Park with Shelby Farms. So our two most popular parks will be connected with this safe space for people running, walking, and biking. MF: So, does this mean people will be able to safely cross Sam Cooper now? NO: Yes. This is why the project is significant. At Sam Cooper the project will involve the first bicycle-only traffic signal in the city of Memphis. 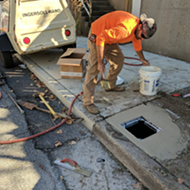 We’re going to be installing them at Sam Cooper and another intersection along the route at Yale. MF: How will they work? NO: It will actually initiate a protected phase in the traffic signal sequence. So while all traffic has a red light, bikes will have the green light to safely cross the street. MF: What are the other big projects planned? NO: Another one that is not as big in size, but is huge from a safety perspective is the Central Library Pedestrian Access project. This will be the first pedestrian-specific capital project, undertaken just for the sake of pedestrian safety. 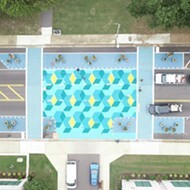 So we’ll be installing what’s called a pedestrian refuge island in the middle of Poplar right in front of the library. It’ll include beacons that can be activated by pedestrians. So now, when you want to cross the street, you don’t have to dash across seven lanes of traffic. NO: The reason for this location is the high demand with a lot of people crossing the street right here in front of the library. It’s also the location of two MATA bus stops, which are both among the top-five most used stops in the MATA system. The safety record alone justifies this improvement. MF: How bad is the safety record? NO: Sadly, as recently as last March, a gentleman died trying to cross the street there. So unfortunately for him and for others, it couldn’t be built quick enough. But, we’re finally getting to it and construction should start in February or March. MF: Is anything planned for Downtown? NO: We’re extending the Riverline to connect to MLK Riverside Park. So, we’re working together with the Memphis River Parks Partnership to extend the trail further south from where it currently ends by the Big River Crossing to connect the French Fort neighborhoods, Chickasaw Heritage Park, MLK Riverside Park, and also, most importantly, the neighborhoods down there. We’ll be providing a nice connection from South Memphis to Downtown and different amenities along the riverfront, while allowing more Memphians to access these recreational opportunities. 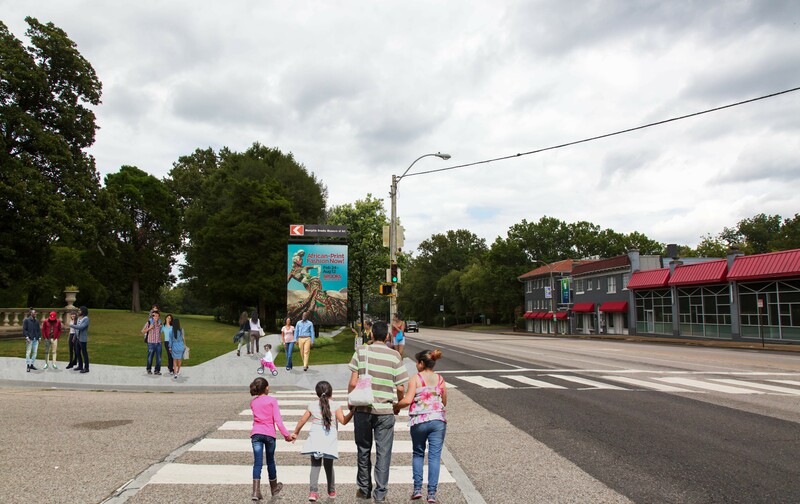 NO: There’s going to be new sidewalks in Overton Park along Poplar Avenue. This is needed for a number of reasons. Currently, if you're trying to walk or bike to Overton Park from the other side of Poplar, it can be a hairy situation. There’s no sidewalk at all, and when you think about it, it’s one of the most popular parks in the city without pedestrian access to get to it. It’s also going to provide (Americans with Disability Act) connectivity to the (Memphis Area Transit Authority) bus stops along that section of Poplar. Today, there are bus stops there but no sidewalks to get to them. So, it’s as much of a transit access project as it is a pedestrian safety project. Overton Park sidewalk along Poplar. MF: And the fifth project? NO: It’s the Walker Avenue project in South Memphis. 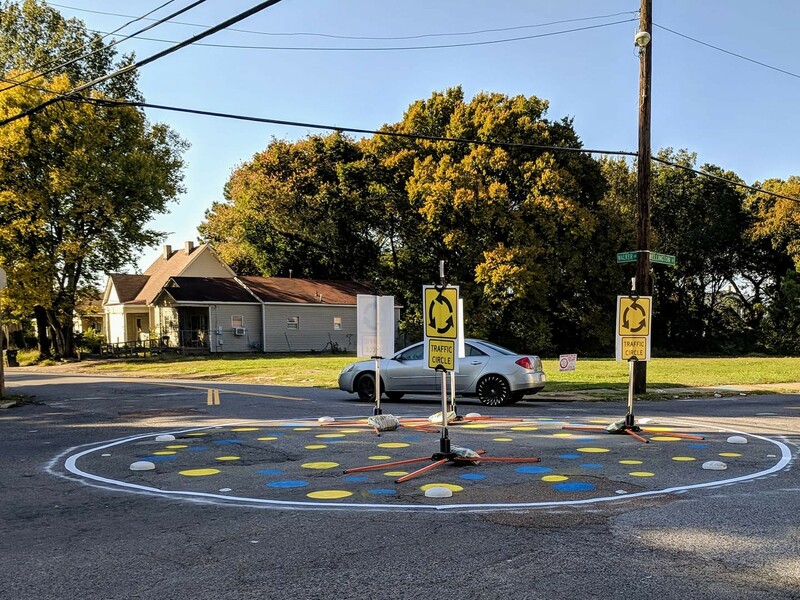 We recently did a demonstration project on Walker Avenue testing traffic circles and roundabouts. Right now, we’re undertaking a survey of residents to get some feedback on what their reactions to the project were. 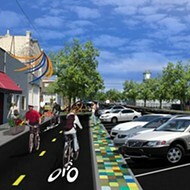 My goal is to make permanent changes and improvements to the street by late summer. MF: What are some of the project’s features? NO: It’s a special project because it will introduce different ways to calm traffic that we aren’t really used to in Memphis. We use a lot of speed humps, but don’t have a lot of traffic circles, bump outs, or pinch points. There are a lot of different options out there that are really common in other U.S. cities that we just don’t have in Memphis. Some have advantages over other types. This project will be a great model to showcase that there are other options out there. MF: Overall, what are your main priorities this year? NO: First and foremost is pedestrian safety. It continues to be an issue that I feel needs more focus. The projects that I mentioned are indicative that we are trying to change things and put more funding toward pedestrian safety projects as we continue that momentum with even more of these projects coming online in the upcoming years. I see 2019 as sort of a year of positioning ourselves for greater action down the line. From a bike perspective, my focus is on filling in the missing gaps in the network. MF: How does your work complement the work of other organizations in the city? NO: Another priority is being a good partner to other organizations we have in the city, whether that be Bird, Lime, or Explore Bike Share. If we were having this conversation a year ago, they weren’t here yet. But now that they are here, they have the opportunity to be the game-changers in transportation and mobility. We have the opportunity to have affordable transportation around Memphis, and we need to work together to make sure they reach their full potential. The city has to make sure it’s providing safe streets for users to take advantage of the various opportunities. MF: As Memphis approaches its 200th anniversary, what should the city’s posture be toward dedicated pedestrian and bike spaces? NO: Well, in some ways I think we need to look back to where we were 100 years ago. And what I mean by that is if you look at the way the city and streets were built 100 years ago, they were much like what we want today across the country. They were walkable with high-quality public transit. One hundred years ago, Memphis had almost 100 streetcar lines connecting every neighborhood in the city. It was efficient and frequent. 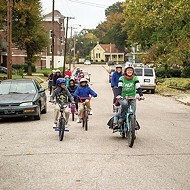 Our neighborhoods were also built in a more dense, mixed-use fashion that fostered walking and riding bikes. So, moving forward, I think Memphis 30 years from now will look more like the Memphis of 100 years ago than the Memphis of today. MF: Anything else you’d like to add? NO: These projects are just the tip of the iceberg. There’s a lot of other exciting projects going on the ground this year. 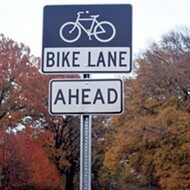 Other than that, follow us on social media at Bike/Ped Memphis. 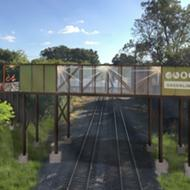 Greenline Western Extension: Should Emphasis be on Bridge or its Amenities?